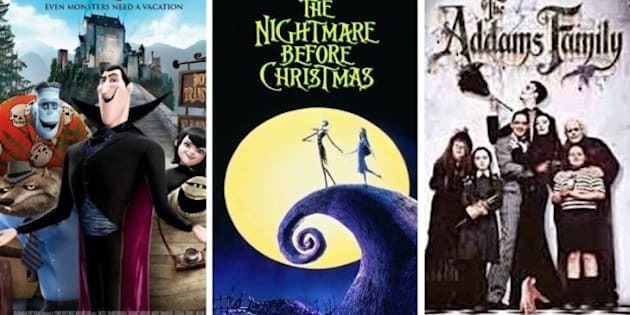 Get in the Halloween spirit with these family flicks! Now that October is in full swing, there’s no better way to get in the Halloween spirit than by watching scary movies. While your kids are nowhere near ready to watch classic horror films like “A Nightmare on Elm Street,” there are still plenty of family-friendly Halloween movies that will delight them and keep you entertained. Here we round up the best family Halloween movies to watch on Netflix Canada. We guarantee these films will not disappoint!